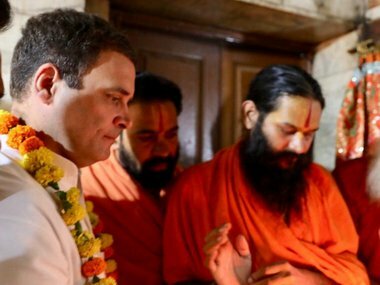 According to political pundits, Rahul Gandhi’s approach towards soft Hindutva is an effort to come out of the clutches of "Nehruvian secularism." 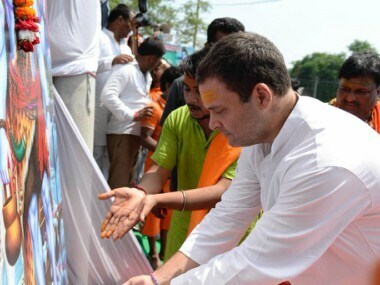 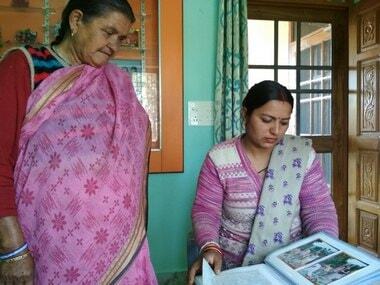 He was greeted with posters hailing 'Shiv bhakt Rahul Gandhi' on his first visit in Amethi after undertaking the arduous 12-day pilgrimage to Mount Kailash, considered the abode of Lord Shiva. 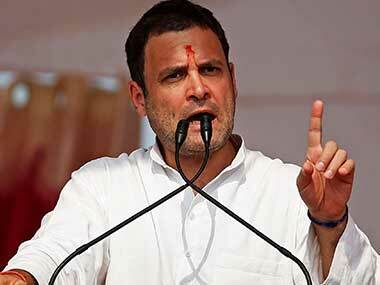 Rahul arrived at Lucknow's Amausi Airport and drove to Amethi, his Lok Sabha constituency. 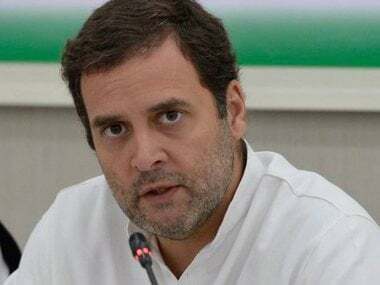 Congress President Rahul Gandhi on Wednesday paid glowing tributes to Kailash Mansarovar, saying there was no hatred at the holy place. 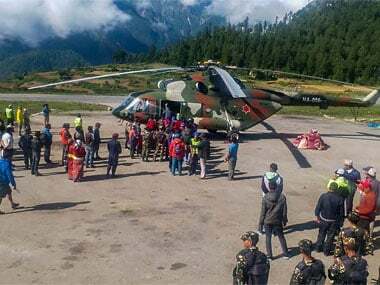 The advisory said the prospective Kalash Mansarovar pilgrims should note that Simikot and Hilsa in Nepal are connected to rest of the world only by air through small aircraft and helicopters. 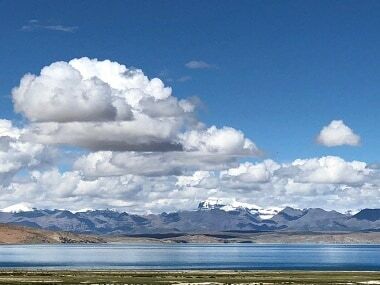 Over 250 Indian pilgrims were evacuated from Nepal's mountainous Hilsa region on Wednesday, as authorities stepped up efforts to rescue those stranded there due to heavy rain while returning from the Kailash Mansarovar pilgrimage in Tibet.